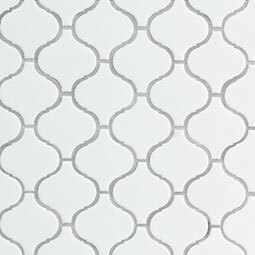 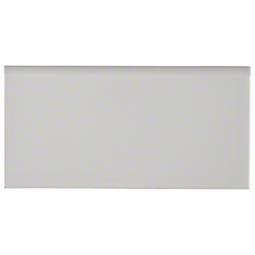 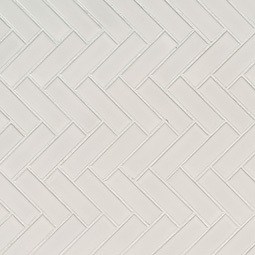 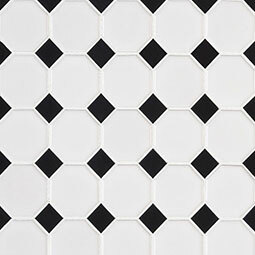 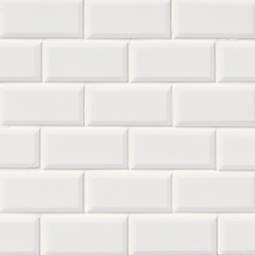 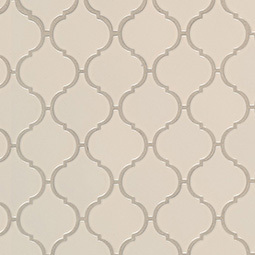 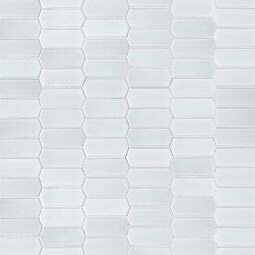 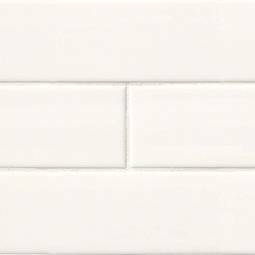 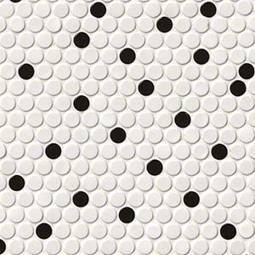 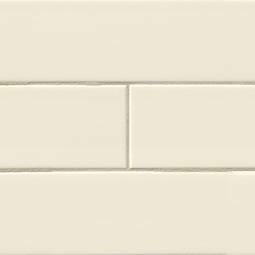 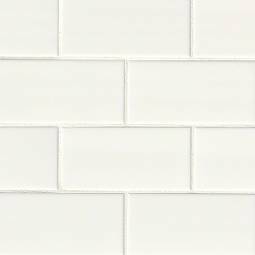 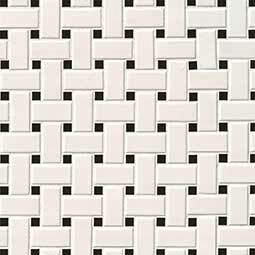 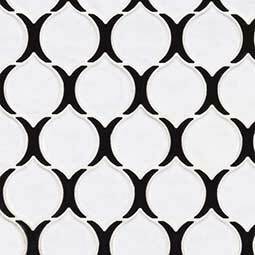 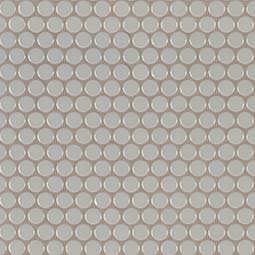 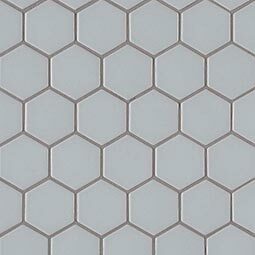 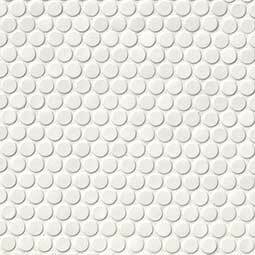 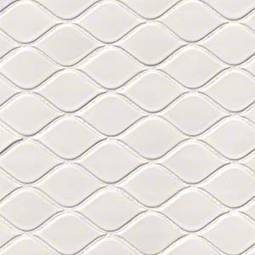 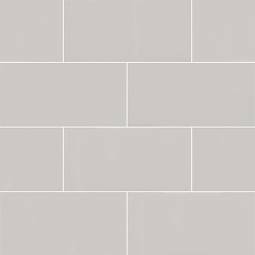 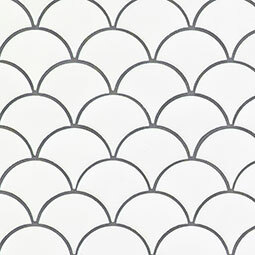 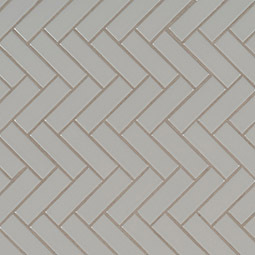 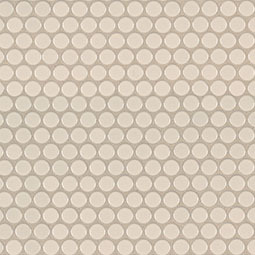 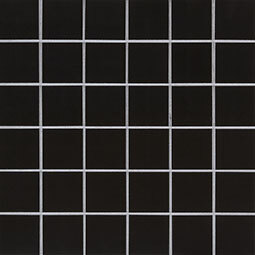 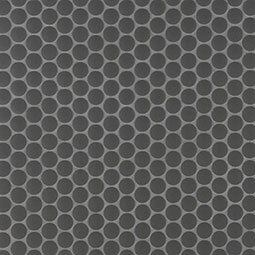 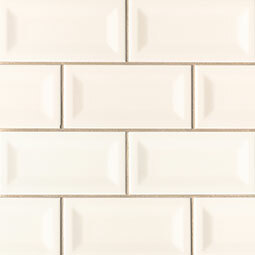 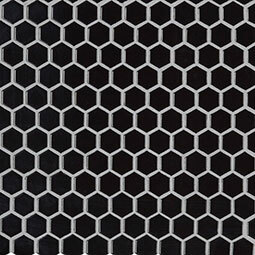 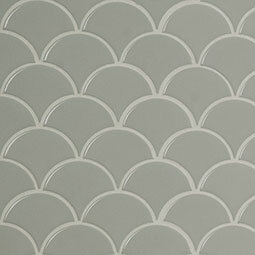 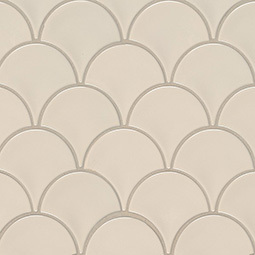 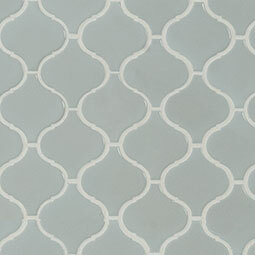 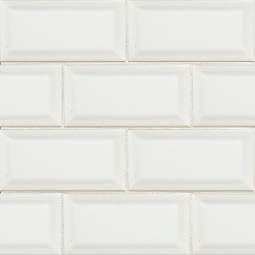 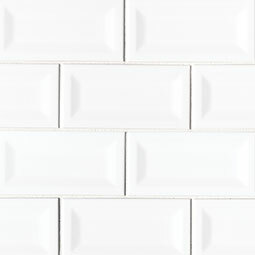 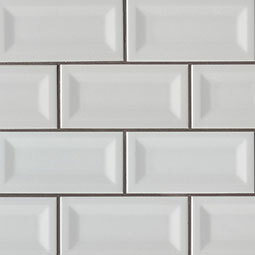 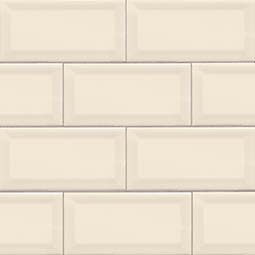 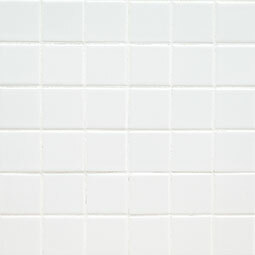 Domino Porcelain decorative mosaics put your love of all things retro on display in your kitchen and bath. 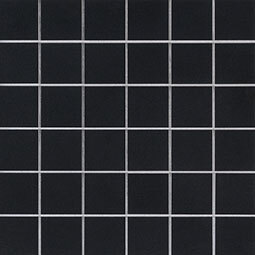 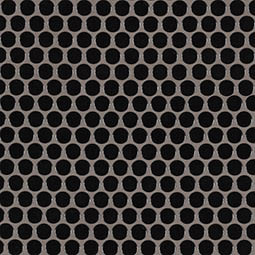 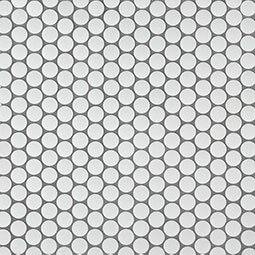  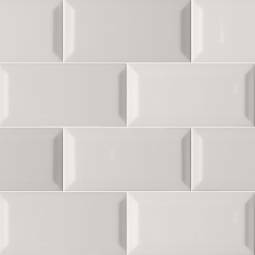 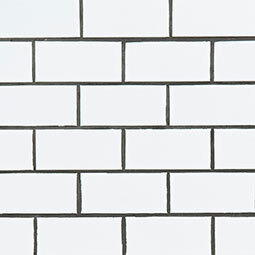 A modern take on the classic checkerboard, Domino is offered in white, black, and gray hues with polished and matte finishes. 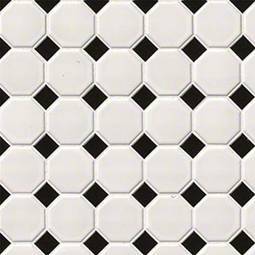 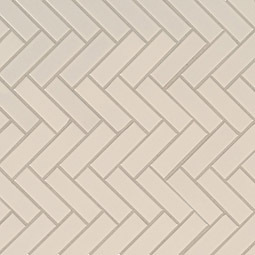 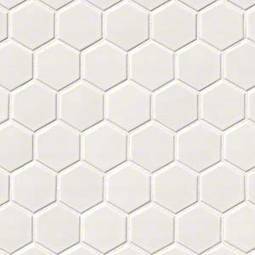 Give your living spaces and backsplashes a vintage refresh with a variety of styles – including subway, hexagons, arabesques, and penny rounds. 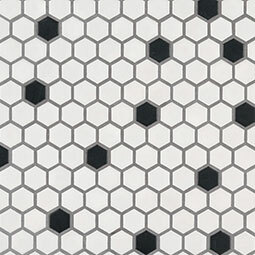 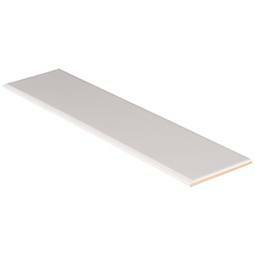 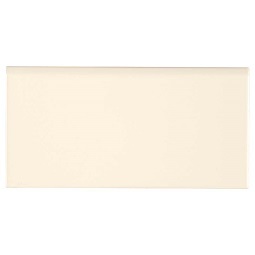 Achieve a polished look with Domino’s coordinating floor tiles.